We work in partnership with leading Australian produce suppliers that share our commitment to quality, innovation and service. Here are just a few of our leading partner suppliers. 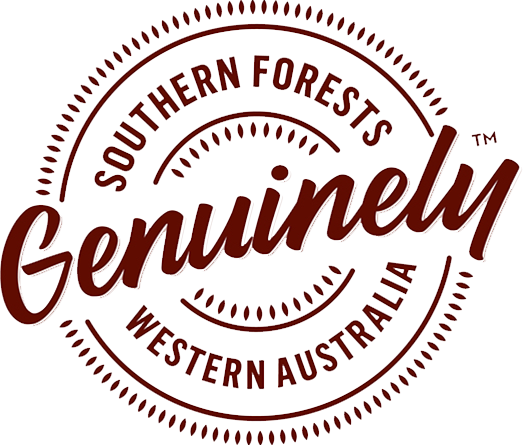 The Southern Forests Food Council, taking in the towns of Manjimup, Pemberton, Walpole and Northcliffe, is home to an incredible variety of produce and experiences. These include around 50 different fruits and vegetables, truffles and boutique produce, and dairy and cattle farms, as well as award-winning wineries, and exceptional culinary experiences. In all, the agricultural sector is valued at around $127 million per annum, making it the area’s most significant economic driver and representing a major opportunity to drive growth in the region. The Food Council will play a critical role in unifying the area’s diverse producers to strengthen economic performance, attract further investment, create jobs, promote regional pride and ultimately achieve recognition as a highly regarded culinary tourism destination. Growers of the finest quality organic edible flowers and leaves for Australia and Asia's best chefs. The fastidious nature of a chef’s craft and the dishes created requires a tailored product reflecting their individuality and one that offers new interpretations and innovation in texture, flavour and colour. Abiding by organic practices and growing in the Yarra Valley’s red volcanic soil offers the ideal substrate for healthy plants and prolific flowering. Petite Ingredient Edible Flowers and Leaves are selected and grown to the clients’ specifications and carefully hand picked and packed exclusively to custom order to ensure only the freshest produce. This means perfect unblemished flowers year round, delivered to Australia and Asia’s best chefs and commercial kitchens. 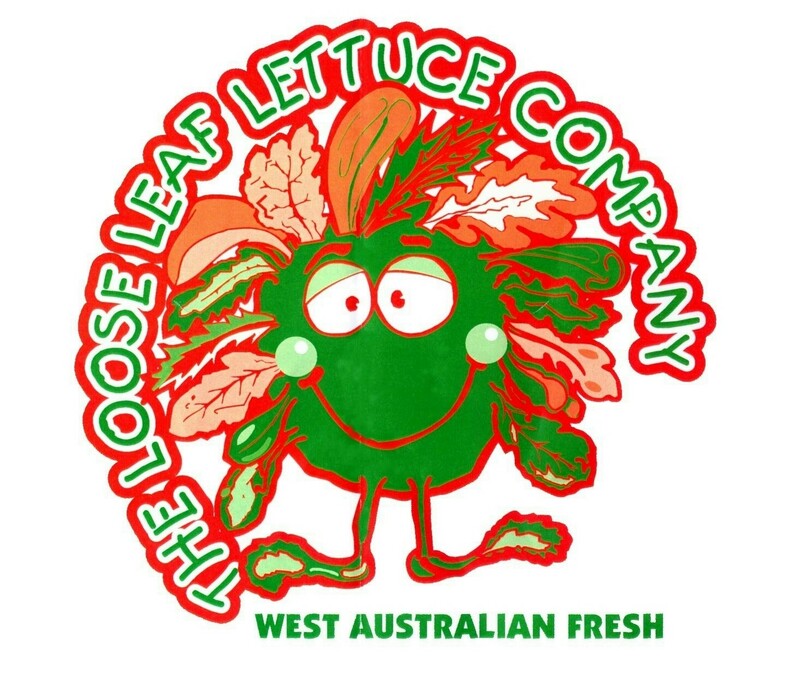 The Dobra family has built on over 40 years of experience as market gardeners, including the last 29 as gourmet growers, to establish "The Loose Leaf Lettuce Company" as one of the horticulture success stories of the Gingin region. Reversing the often customary practice in the horticulture industry, Barry and Maureen Dobra along with their son Kevan actually inherited the company from Barry and Maureen's daughters. Deanne and Simone. What started as a sideline to meet a client's request for tiny leaves has developed into a thriving business providing employment for local people and delivering produce six days per week to customers in outer and inner metropolitan areas and to Perth Market City. Around 4 tonne of leaves are harvested each day. The company's most popular salads are Wild Rocket, Baby Green Cos, Special Salad Mix and Baby Spinach. The Loose Leaf Lettuce Company is Freshcare Certified (P6000697). 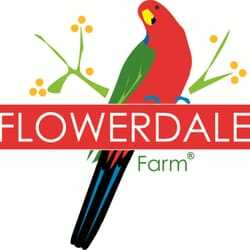 Flowerdale Farm is an innovative Australian owned family business with a focus on providing the highest quality specialty produce. 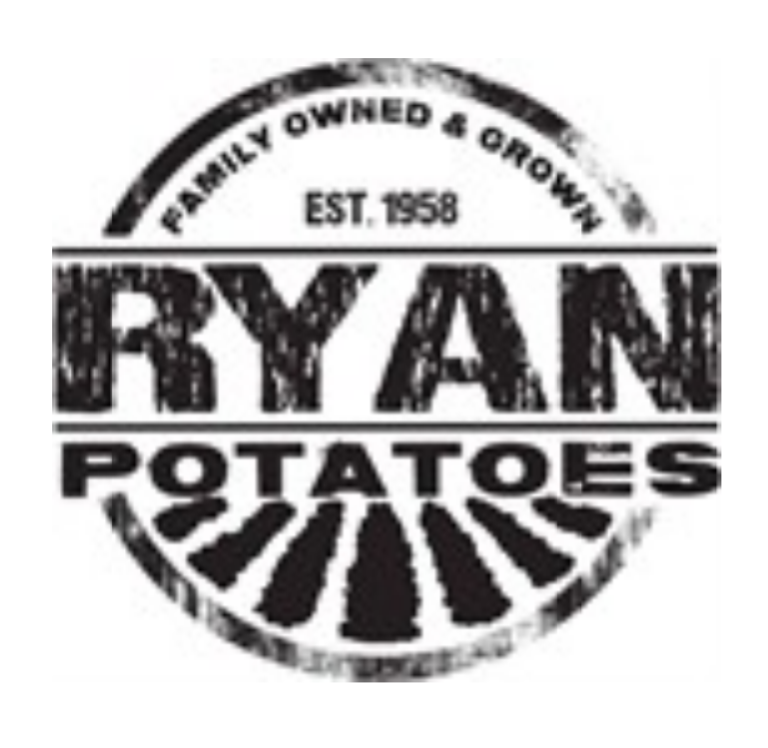 Located at Stores 52-54 in the Melbourne Wholesale Market, we have over thirty years of fresh produce experience. Flowerdale Farm is a grower and supplier of quality Microgreens, Shoots, Sprouts, Petite Vegetables, Edible Flowers, Salad Greens and Herbs. With over 150 products in our wholesale range, we are leading distributors to independent green grocers, top end retail providores, exporters and supermarkets in Australia, Asia and the Middle East. We also extensively supply the hospitality and foodservice industry, with premium Flowerdale Farm produce featuring on menus of some of the best restaurants in Australia and internationally. We are a small, family owned and operated business, located in Wandi, Western Australia. We specialise in providing the food service industry with quality grown micro herbs, culinary herbs and edible flowers. We do our best to make our customers happy, so if there is a product line that you are interested in, and you don't see it on our website, just ask.... we'd be happy to help you out. Our micro herbs are MIGHTY small, but MIGHTY tasty!